Nightmare to People Worldwide; Facebook App "Down"
Ever wondered what it would be like if the Mark Zuckerburg's creation, Facebook goes down? Well, the nightmare of the people is getting true every minute as the Facebook Messaging app has been crashing since its new update. 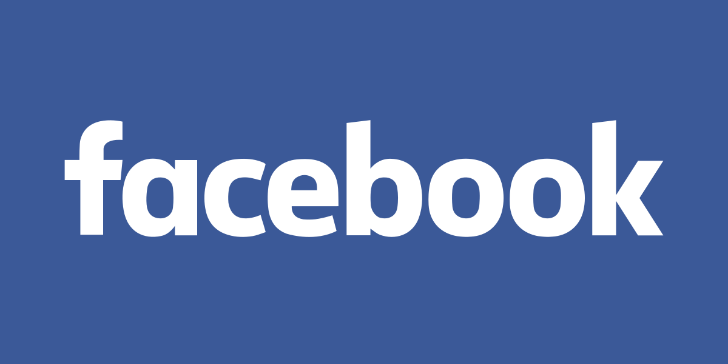 It has been reported by several users across Europe and America that the Facebook Android app including the Messenger app has been crashing and malfunctioning as soon as it launches. The users have speculated that the problems should have had its origination from its new update. The messenger app was updated just 2 days ago on the 11th of July, 2018 Wednesday while the Facebook app updated on the 12th of July, 2018. The Android app reportedly kept on crashing within a few seconds of launching. A lot of users were asked to reload as it showed them the message that the app hadn't loaded properly. But, a reload didn't help fix the problem. As the new updates are installed automatically in the background, many users are still unaware that the app had been updated. The remedy is yet to be posted by the Facebook as no steps have been taken up until now. There are sometimes when completely stopping the app with force or re-installing the app solved the problem but, now, such remedies are seen to have been ineffective. The app crash hasn't still found any workarounds. The newly updated messenger app has been seen to affect almost all users using any kind of Android brands. 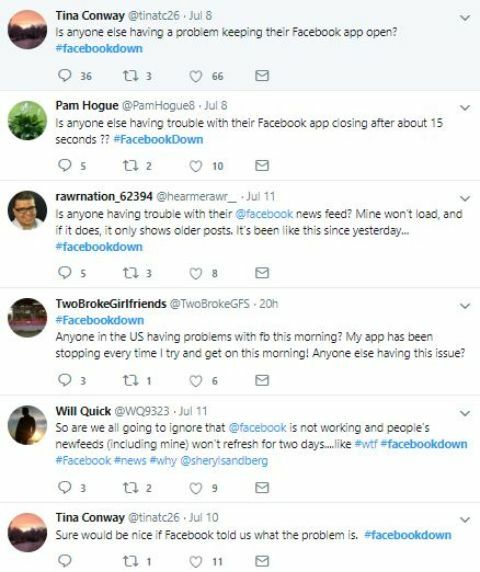 Following the frustrating crashes, a number of users have Tweeted their dismay with the tag #facebookdown. According to a tabloid source, a Facebook spokesperson has already addressed the problem and asked the users to have patience as they were trying to get things back to normal as soon as possible. Masterpieces stolen from a museum in Verona recovered on an island between Ukraine and Moldova.